Cpt. Angus Walters House (Coastal Action's office). 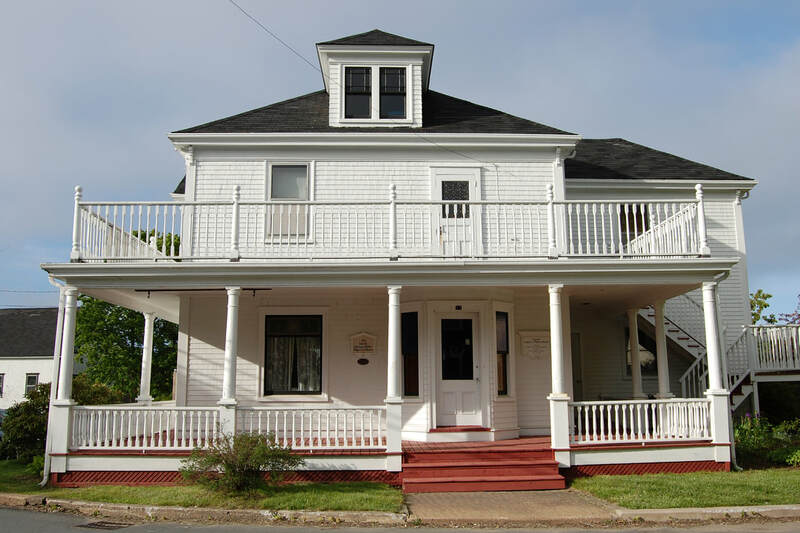 Coastal Action has made the historic residence of Captain Angus J. Walters our home and office since 2000, generously donated to the Town of Lunenburg by Captain Walters' son, Bernard J. (Spike) Walters.